The Future Supply Chain (FSC) Solutions IPO was closed on Friday. 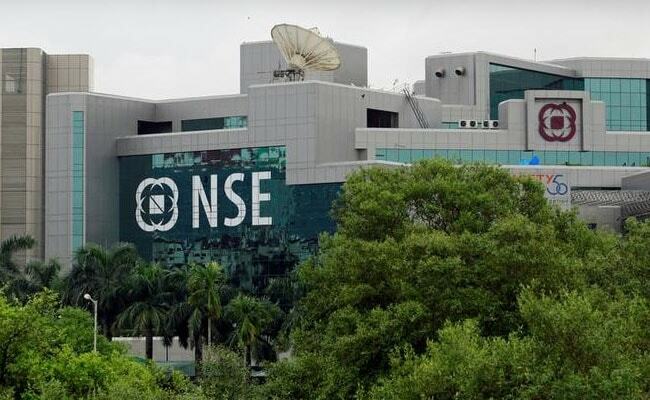 The IPO was subscribed over seven times, the National Stock Exchange (NSE) data showed. Future Supply Chains is a third party supply chain and logistics service provider based in Mumbai. The company offers automated and IT-enabled warehousing, distribution and other logistics solutions. The data revealed that the IPO received grim response from retail investors while the qualified institutional and non-institutional investors lapped up the offer. The share of IPO meant for the QIBs was subscribed over 6 times, while the portion meant for the non-institutional investors was subscribed more than 5 times. The retail investors, however, subscribed less than one time (93% to be precise), the NSE data shows. 1. The Mumbai-based logistics company posted revenue of Rs 561 crore and net profit of Rs 45.8 crore at the end of fiscal 2017. The price range of shares was Rs 660 and Rs 664 for shares with a face value of Rs 10. 2. The IPO was invited for three days ending on Friday. 3. At the higher price range, the IPO is valued at Rs 649 crore. The initial public offer was made for 97, 84, 570 equity shares. 4. The total bids received were 5,14,50,278 while the bids received at the cut-off price were 94,47,944. The issue was subscribed 7.51 times, the NSE data shows. 5. The maximum subscription for retail investor was Rs 2 lakh.